Waterfront Residence -- Priced to Sell, Move-In Ready. 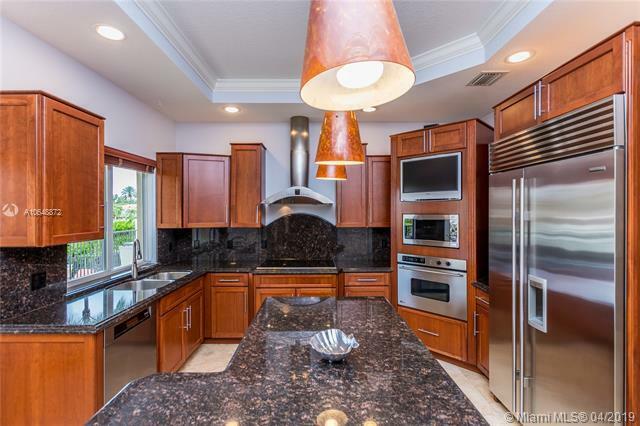 Low-key, tropical elegance defines this 5BD/4BA/4,962 SF estate in guard-gated Gables By the Sea. 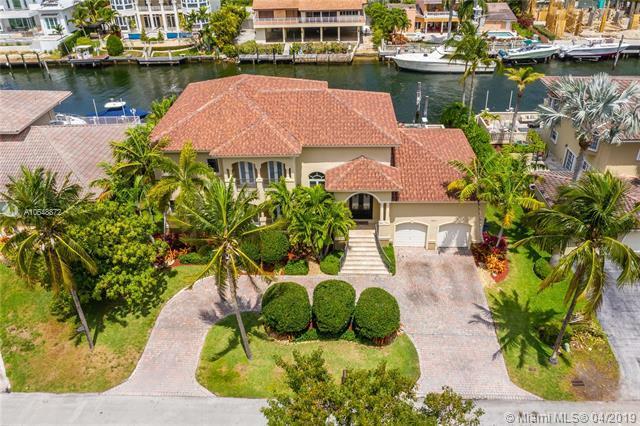 Just the 4th house from the open bay, this boating paradise with a 102-ft waterfront has direct ocean access (no bridge) mere seconds from its 80-ft dock. 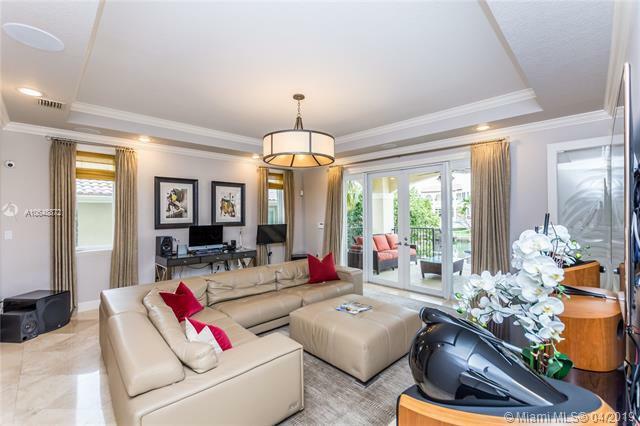 The highlights, too many to list, are topped by spectacular water views, an expansive waterfront pool deck, large master suite balcony, music studio, high ceilings, storage space galore & a 2-car garage. Community spirit is strong here, with special events hosted throughout the year in the interior park, along with the resident favorite annual December Holiday Boat Parade. 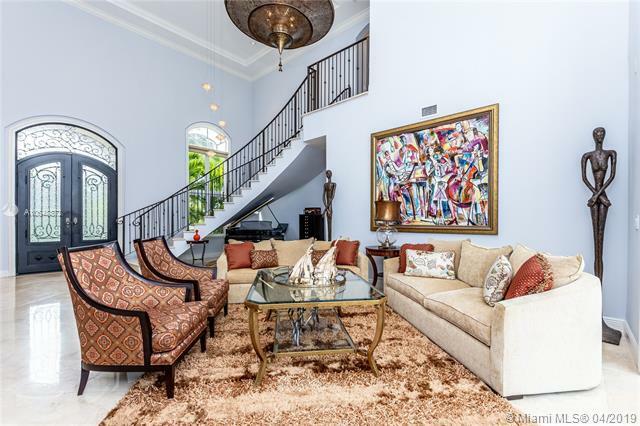 Coral Gables services and Pinecrest schools round out the premium lifestyle of this privileged residential oasis.